I doubt anyone loved films as much as Truffaut did. At least if they did, they didn't write about them with such enthusiasm and passion. 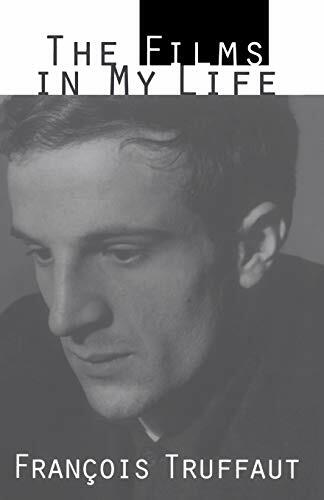 The Films In My Life reprints some of Truffaut's great film reviews and essays from the 50's and early 60's from Cahiers du Cinema. The reviews are grouped by director, (the first chapter is called "The Big Secret" and contains Truffaut's dozen favorites), influence, and country. I found only one negative review, for Anastasia (1956). 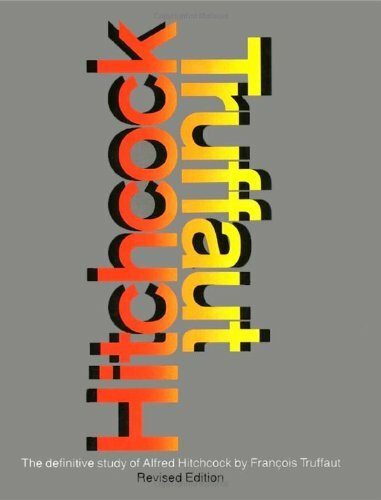 Otherwise, Truffaut writes beautifully about Hitchcock's The Birds, Hawks' Scarface, Welles' Citizen Kane and Touch of Evil, Ulmer's The Naked Dawn, and Ray's Johnny Guitar, among others. He even reviews some of his French New Wave contemporaries' films. Other essays are on James Dean and Humphrey Bogart. The Films In My Life is my personal favorite film book.